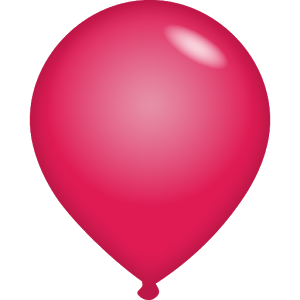 Lyft users have grown accustomed to seeing a pink balloon in their app drawers, but this year, that changes. The ride-sharing service has decided to kick off 2015 with a new look. In addition to the redesigned icon, the company is replacing the fuzzy mustaches that decorate each of its cars. Now drivers will mark their vehicles with bright, magenta glowstaches. While similar in shape, these new creations will glow in the dark, making them easier to see after the sun sets. Here, view it in motion. 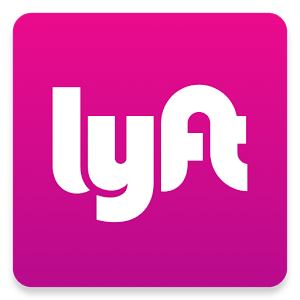 There's another change that may put a smile on the face of several million potential riders: Lyft is coming to Philadelphia, bringing the number of supported markets up to 60. Residents will be able to start requesting rides the evening of Friday, January 30th.